Widex Beyond 220 Hearing Aid | Made for iPhone | Top Rated! 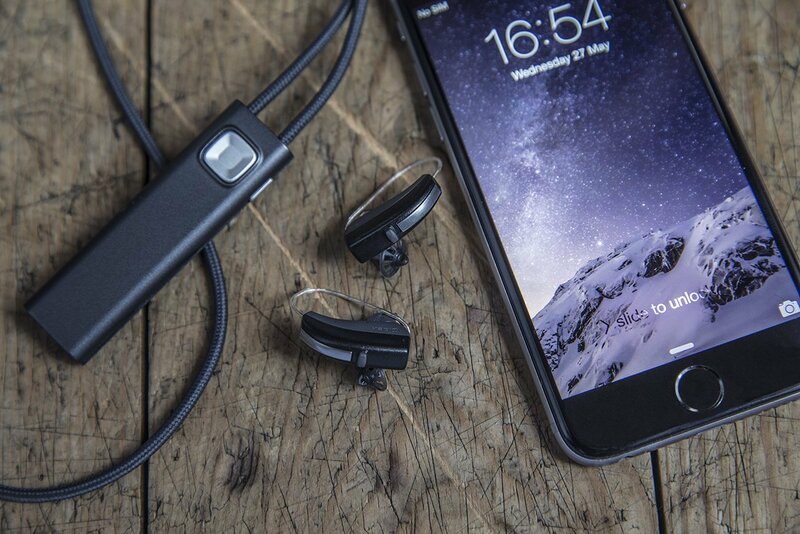 Stay connected with the latest in Made-for-iPhone hearing aids. 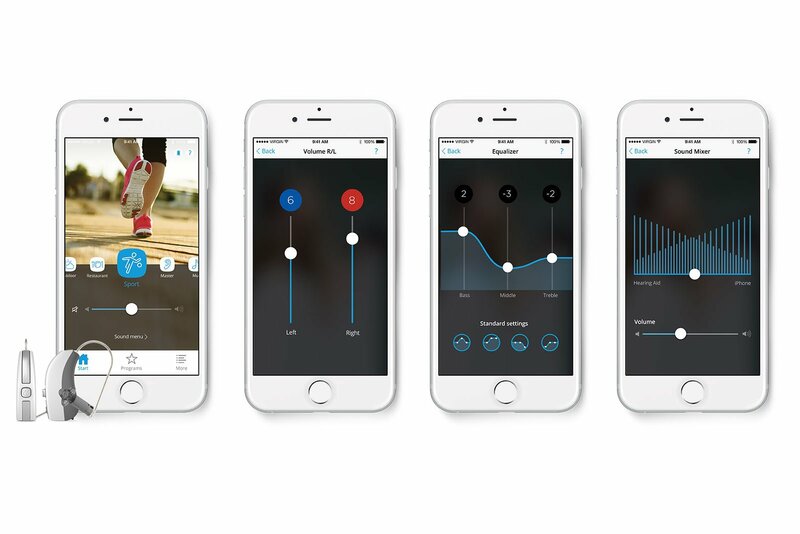 The Widex Beyond hearing aids allow you to personalize your hearing aids with the intuitive Beyond app, which works with both Apple iOS and Android smartphones. With advanced connectivity and incredible sound quality, Beyond will allow you to hear better in even the most challenging situations. 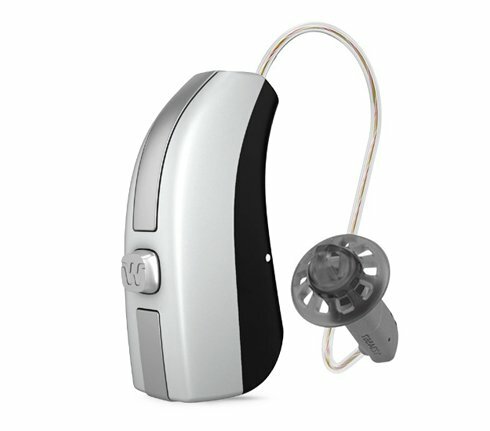 You will also be able to use your hearing aids for longer since the Beyond consumes less power than other hearing aids.
" I love the iPhone App for the Widex Beyond hearing aids. The control over my hearing aids is amazing. The ability to stream and take phone calls is a boost for my active lifestyle. Truly 21st century technology." What’s unique about BEYOND? Three main features set BEYOND apart from other aids: a wider sound picture, an incredible sound reduction system, and an automatic detection of your listening environment. The wider sound picture captures both loud and soft sounds in comfort, in any setting. BEYOND’s sound reduction system ensures that you can still hear speech in windy environments, and its automatic detection feature ensures that you will hear the right sound at the right time in the right place. BEYOND aids capture more sounds, whether high or low, loud or quiet. As a fully automatic hearing aid, BEYOND processes sound in your environment quickly and makes adjustments so that your listening experience is truly seamless. This is especially useful when you are in a situation with distracting background noise. Additionally, by filtering out unwanted sounds, your listening experience is much cleaner and clearer. Through wireless connection with Com-Dex accessories (see below), BEYOND hearing aids connect to your smartphone for a hands-free experience. All hearing features and volume adjustments may be made with the Com-Dex app as well. Hands-free communication device that you can wear around your neck. 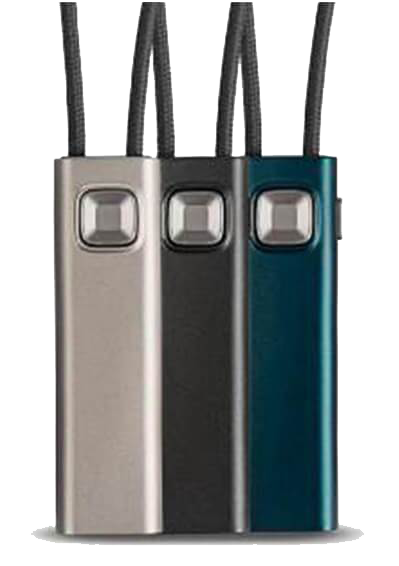 These allow you to connect to up to two phones with your Widex hearing aids, streaming phone calls, music, and other media directly to your ears. 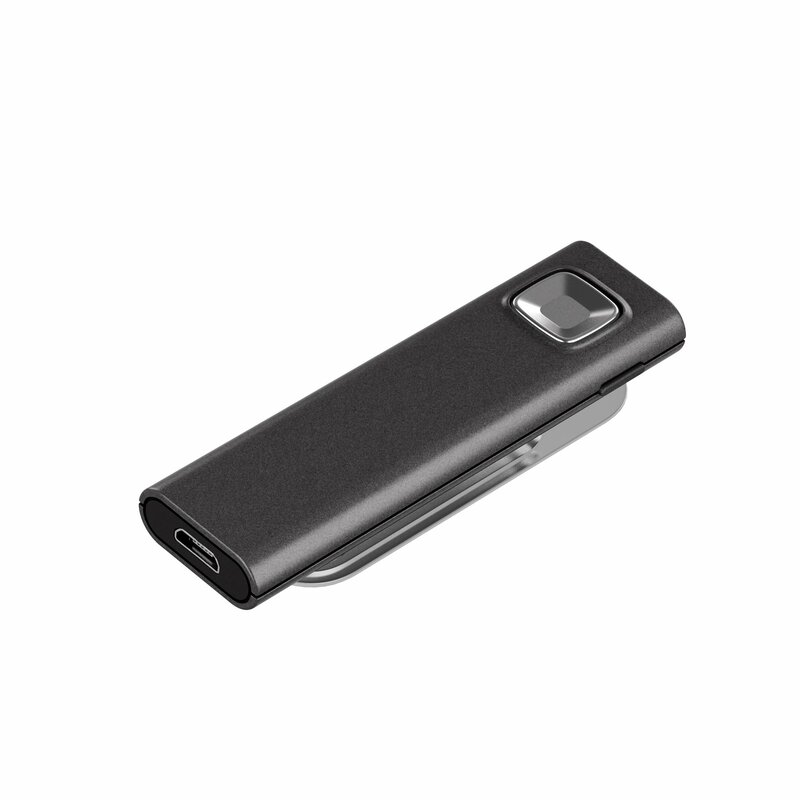 A remote mic connects to the streamer, to pick up speech in difficult settings, such as group conversations, dinner parties, in the car, or outdoors. Amplified speech sounds are streamed directly to your ears.